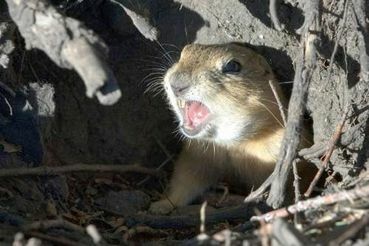 Well, their horrible plan to blow up these poor gophers backfired on them. It cost a lot of money too. Noted with thanks Simone.